World Series of Fighting held WSOF 30 “Branch vs. Starks” on Sat., April 2, 2016 at Hard Rock Hotel & Casino in Las Vegas, Nevada. 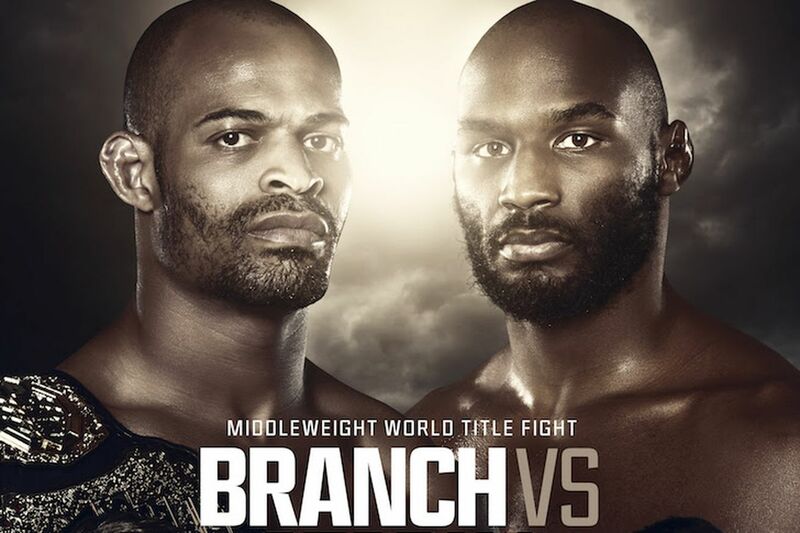 The show saw David Branch successfully defend his middleweight title against Clifford Starks over five rounds, while Jon Fitch was crowned the new welterweight champion. It’s probably not surprising that both men also pocketed the biggest payouts of the night, as detailed in publicly disclosed Nevada State Athletic Commission (NSAC) documents regarding the fights. Branch receives $130,000 minus fees for licensing and drug test withholding, the latter of which will be returned to him when his test comes back clean. Jon Fitch’s disclosed payout is $70,000 minus licensing and testing fees. The total disclosed payroll was $294,000. The full list of WSOF 30 payouts are below. Keep in mind the salaries listed above do not include fight bonuses, sponsorships, percentages and other unofficial payments. It also does not include deductions for expenses such as insurance, taxes, etc. To check out the latest WSOF-related news and notes click here.